You will have the opportunity to lean & apply the theory with many practical exercises that show you how to determine your position on a nautical chart and how to safely reach your intended destination. You will also learn about electronic navigation including using a GPS and waypoints. FEE: $375.00 + HST (includes all learning materials & exam) – Classroom – Register Today! Note: Fee does not include logbook. OBJECTIVE: To be able to demonstrate and safely navigate by day in coastal and inland waters. 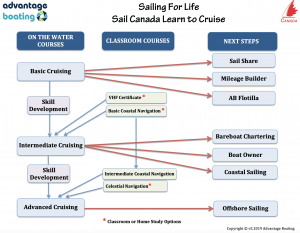 This introductory course offers basic knowledge of navigation theory and is the initial course in a comprehensive set of courses offered by Sail Canada on vessel navigation. 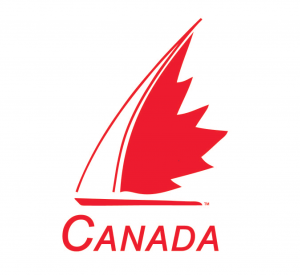 This standard is a requirement for the Sail Canada Intermediate Cruising and Sail Canada Intermediate Coastal Navigation standards. 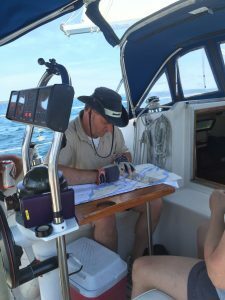 This course builds on the basic knowledge of navigation theory presented in the Sail Canada Basic Coastal Navigation Standard. The curriculum focus is on near shore navigation and covers position determination methods as well as methods for dealing with current and leeway. The course also covers the determination of intermediate tidal heights and introduces you to the basic of passage planning and the the impact that the Collision Regulations may have on navigational practise. The standard emphasizes the navigational skills at a level appropriate for bare boat chartering and for extended cruises in coastal waters. OBJECTIVE: To be able to demonstrate the navigational theory required to safely plan and execute a long continuous passage including night sailing in unfamiliar coastal or inland waters, in all conditions of visibility, with our without electronic aids. This standard is a requirement for the Sail Canada Advanced Cruising and Sail Canada Advanced Navigation and Celestial Navigation standards.